I am very honoured to accept this award – don’t worry no long speeches! I was recently kindly nominated for a Leibster Blog Award by Eleonora from Coastal Crochet. It’s a lovely idea to nominate blogs you enjoy that have a small readership as they may have only been blogging a short time (me!) or have a niche topic. 1 What is you favourite crafting tool? 2 What is your favourite craft book? 3 Do you have a project you have made time and time again? No as I have too many ideas in my head to repeat things, although lap quilts are probably the size I make most. I like to crochet which I learnt about a year ago; knit which I learnt from my Mum about 40+ years ago, she also taught me embroidery. Plus I paint and draw too. In the past I have made jewellery and I would like to learn etching or lino print making but not in this room as they are too messy! 4 Where do you get your best ideas? Anywhere really, which is why I always try to remember to take a notebook out with me. I should keep one next to the bed as I often wake up at night with ideas – which can be a bit inconvenient to say the least! 5 Where do you sit to do your creating? Is it possible to share a photo? I have a sewing cupboard room upstairs. It is about a eighth of the size I had in Australia but at least I still have one. I have taken over an Ikea bookcase in the hall to use as a cutting table as there isn’t enough room in here and the light is better too. I am thinking of getting locking castors to make it a bit higher. 6 How do you store your WIPs and what do you take projects out in? I also have a bigger set of plastic drawers for bigger projects in my (mainly) sewing room and I take EPP projects out in an old iPad cover in zip lock bags. My crochet and knitting live downstairs in a free bag that came with a magazine and an old wicker picnic basket from a bootsale. Don’t forget to visit Coastal Crochet too! Thank you for nominating me and happy blog hopping to you all. What is your favourite crafting tool? What is your all time favourite yarn, thread or silks. Do you have a project that you have made time and time again? Are you hoping to make gifts for Christmas this year and if so approximately how many? What is your favourite handmade gift that you have received from somebody else? Where do you sit to do your creating? If possible could you share a photo? 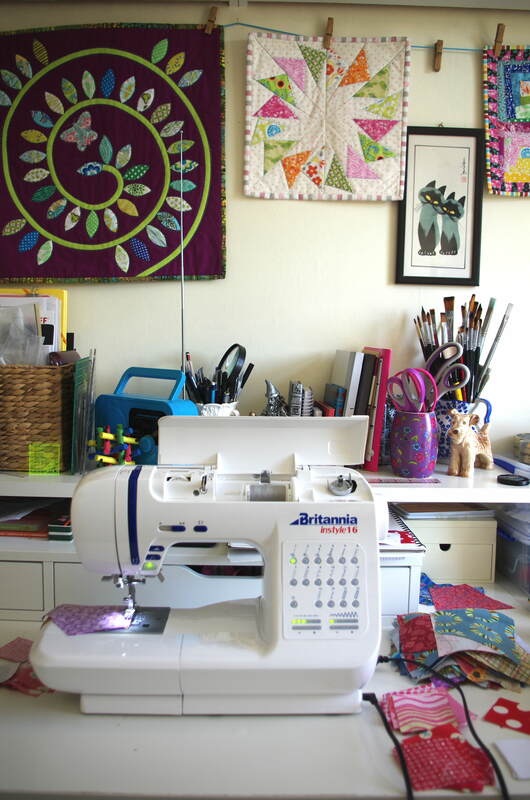 Have your creative hobbies changed over the years or do you stick to the same ones? How do you store your WIPs and what do you take out projects in? Acknowledge and accept the Liebster Award by leaving a comment on the blog where you were nominated. 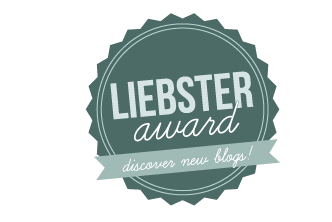 Copy and paste the Liebster Award medal (logo) onto your own blog. Link back to the blogger who awarded you and give thanks. 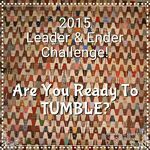 Answer the questions put to you by the person who nominated you. This is a great way to get to know the people behind the blogs. The number of questions have vary from 5 to 11 depending on who is asking. On your blog nominate and link to your 5 favourite blogs (or more) that you enjoy but have a small readership (the rules have varied from less than 200 to less than 3000 readers). It could be that they have only been blogging for a short time or have a niche interest but are worthy of gaining more attention in the wider blogging world. That means the blogs of large, commercial enterprises are not eligible for nomination; nor are blogs that are well publicised in a variety of media and established with tens of thousands of followers. List your questions for your Liebster Award nominees on your blog. Inform your nominees by leaving a comment on their blogs. Congratulations! Your blog is truly deserving. I got the award a few years ago. Thank you about your kind comments about my blog. I use it as a journal of my quilting journey. I enjoyed reading your answers. You have several cool, crafty interests. Very talented person, indeed! I was sorry to hear about the loss of your friend. So tragic. For some reason you are a no reply blogger.